Great Opportunity to own this 3br/1.5ba Split Level on a quiet street in the desirable Vauxhall section. Property features living room, formal dining room, large eat in kitchen, family room, hardwood floors throughout, finished basement and 1 car attached garage and great yard for entertaining. Freshly painted walls, refinished floors. 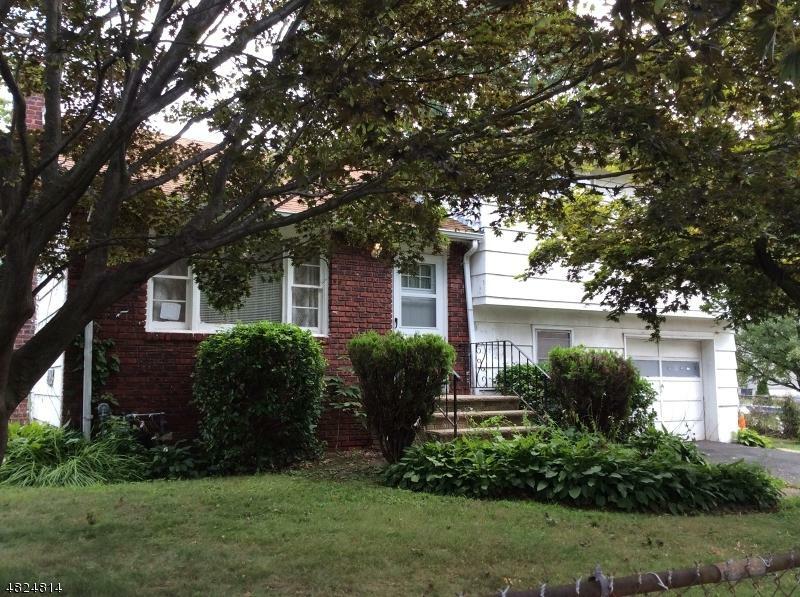 Property is located close to mass transit (Millburn train station), major highways, schools and parks. Will not last!! Call me today to make your appointment today!